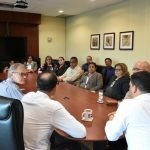 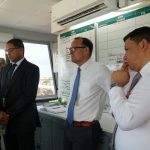 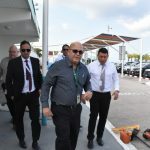 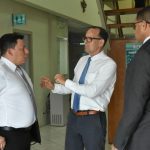 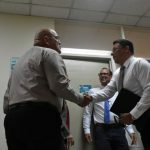 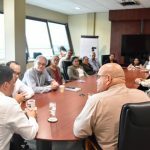 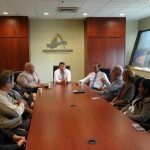 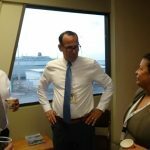 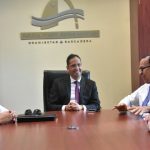 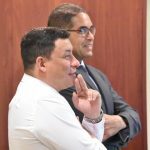 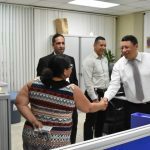 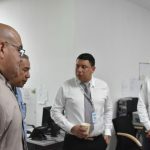 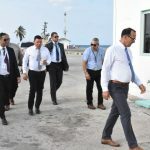 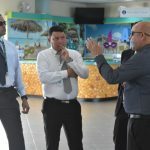 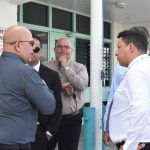 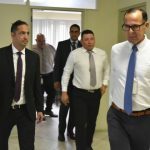 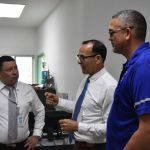 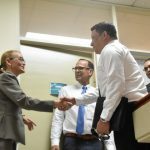 Minister Dangui Oduber came to visit Aruba Ports Authority this morning together with the now former director mr Josy Figaroa to give a warm welcome and to introduce the new director of APA to its employees mr Marc Figaroa. 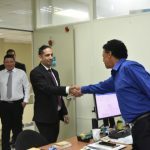 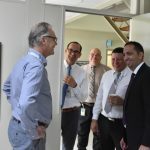 They walked thru all the departments to welcome mr Figaroa on his first day at work. 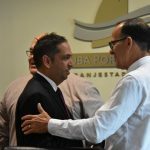 Minister Dangui Oduber together with the director APA wishes mr Marc Figaroa a lot of success with his new position as the director Aruba Ports Authority.